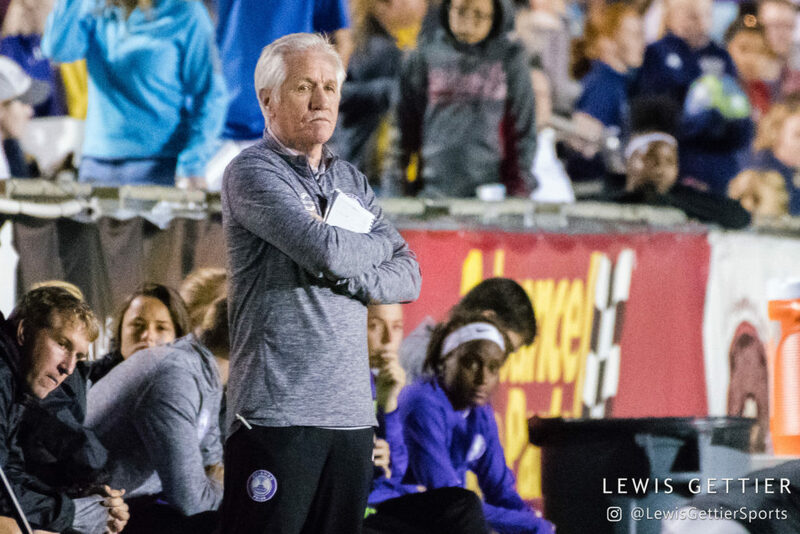 Tom Sermanni will not carry on as the head coach of the Orlando Pride, news that was described as a mutual decision in an announcement the club made on Friday. Sermanni is the only coach of the Pride to date, taking over the team ahead of its inaugural National Women’s Soccer League campaign in 2016. In three seasons with the Pride, Sermanni put together a record of 25-30-13. 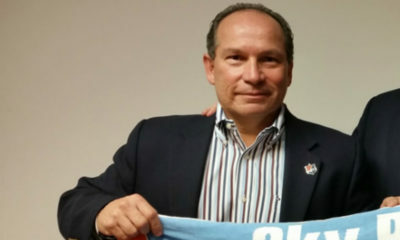 Orlando made the playoffs last season but failed to in 2016 and 2018. 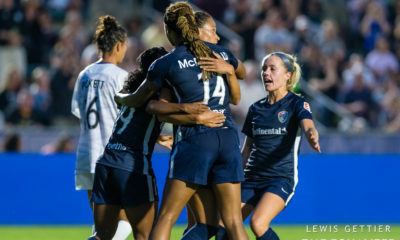 The Pride, who were in the playoff race for most of the 2018 season, collapsed late in the campaign to finish seventh, with a record of 8-10-6. Orlando’s season ended with a loss to Sky Blue FC — that club’s only victory in the 24-game season. 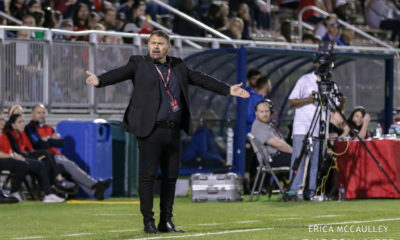 The Pride said in a statement that the search for a new coach would begin immediately. 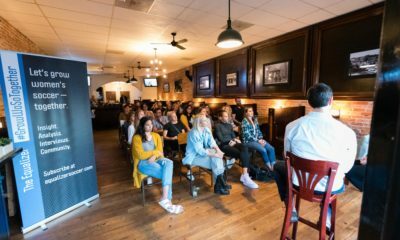 “Our goal for the Pride remains to field a playoff team that will bring an NWSL championship to our community and supporters,” Orlando general manager Niki Budalic said. 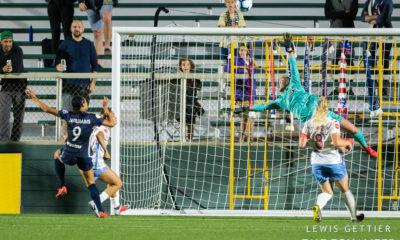 Sermanni joined the Pride in October 2015, upon the team’s launch and acquisition of Alex Morgan — one of the big reasons the club launched when it did. 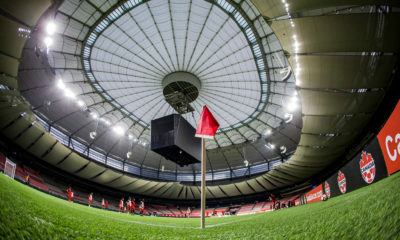 He had previously served in a part-time assistant role with the Canadian women’s national team in 2015, having coached the U.S. women’s national team in 2013 and 2014 before an unceremonious firing following player discontent. Sermanni has twice been in charge of Australia, most recently from 2005-2012, and was the coach of the WUSA’s New York Power in 2002 and 2003.